One10 was tasked with combining, designing, developing, planning and executing two top dealer incentive/recognition programs for a global automotive company into one unique and memorable experience for their top dealers and executives. How do you create a once-in0a-lifetime experience for a group of people who could go almost anywhere and do almost anything on their own? Location, location, location. Well, that and timing. 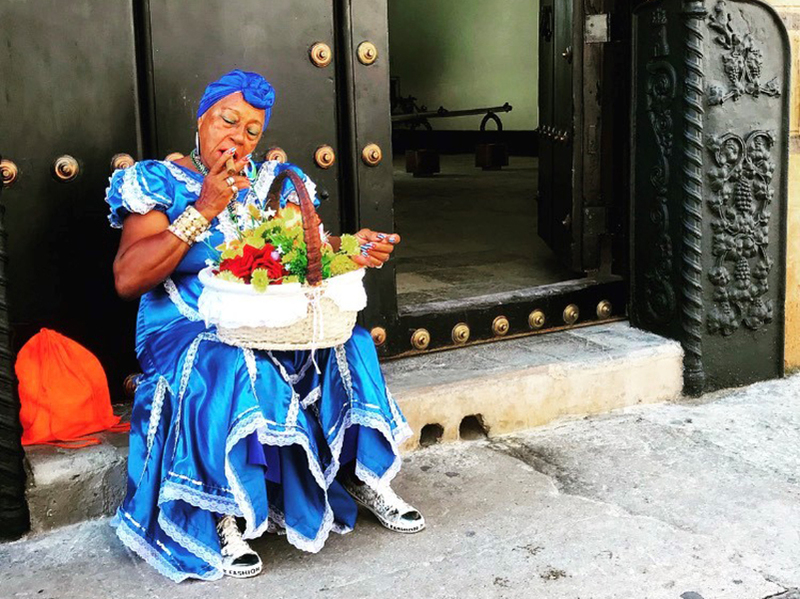 With the recent easing of travel restrictions to Cuba, One10 was able to offer our client a once forbidden fruit. We created an amazing 4-day/3-night trip to Miami, featuring a signature flyaway day to Havana, Cuba via private jets. Those opting not to go to Cuba selected from a variety of other activities, including a private helicopter trip to a renowned golf course, shark-tagging with the University of Miami, deep sea fishing, and luxury yachting. Regardless of the attendee’s choice, the trip included all activities, multiple cocktail receptions and dinners, and a blow-out farewell event on the beach. The farewell evening brought all guests together under a custom-built structure, where they were treated to a four-course gourmet meal and concert performances by Jon Secada, Tito Puente Jr. and Sheila E.